Busy Signal recently launched his new Busy 2020 Helping Hands Foundation geared towards helping to purchase medical equipment for the St Ann’s Bay Regional Hospital. 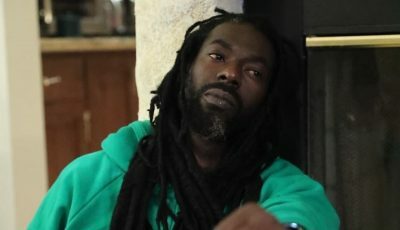 The dancehall deejay launched his first charitable organization at the Jewel Dunn’s River Resort and Spa in St Ann earlier this month. “We intend to have a very big show,” Signal added. 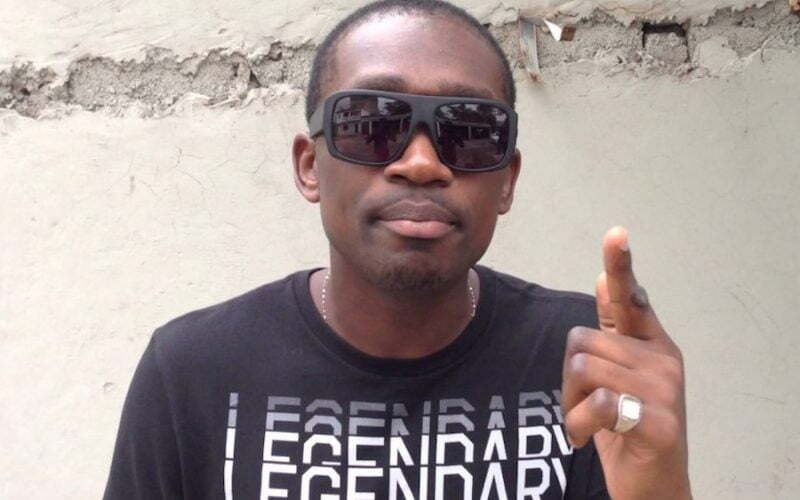 Busy Signal, born Reanno Gordon, says this is not the only charitable project he has planned. The deejay says that he will be announcing some new ventures in the coming months. Busy Signal was born in St. Ann.